The fast and direct train journeys to London Euston take 30 mins. Road connections are equally efficient with the M25 and M1 within 20 minutes from the centre of town. Estate agents commonly regard schools as the primary factor in the desirability of a local area. Education ranks particularly high in Berkhamsted with 76% of young people in the town going on to higher education according to the respected study. 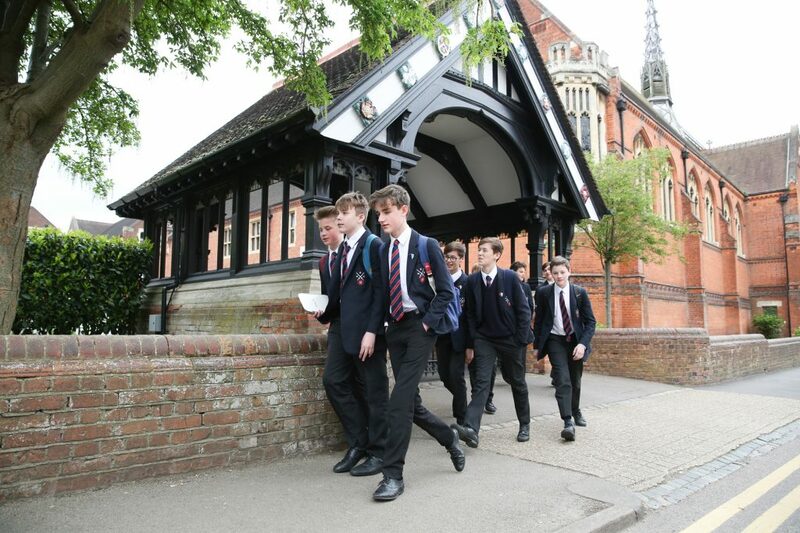 As a result, the Berkhamsted family of independent schools is now receiving increasing interest from pupils far outside of its traditional catchment area. Parents are choosing Berkhamsted for the education opportunities for children aged 3 to 18. Rachel, a parent of two children at Berkhamsted School moved from Clapham Junction in 2014. She said “after drawing up a spreadsheet of all possible schools in the South East of England, Berkhamsted School was the only one that met all our requirements. Education was not only an important factor in the decision to move here, it was the only factor. After 22 years of living in North London, Susie and her family moved to the area from Highgate. “We were looking to settle somewhere with more space, in beautiful countryside yet within easy reach of central London. We had earmarked Berkhamsted Prep School for the well-rounded education it appeared to offer; the opportunities to achieve high standards across academic, sporting and artistic disciplines yet without quite the rarefied atmosphere of some of the North London schools. 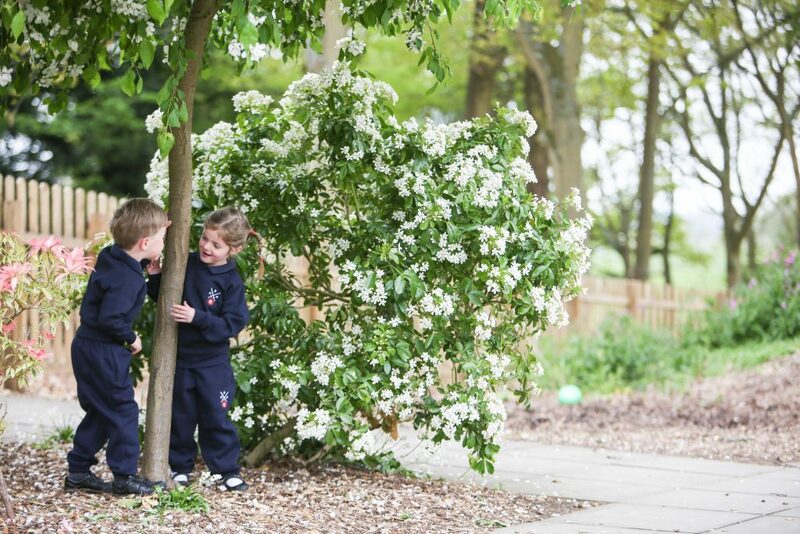 We offer parents of prospective pupils a comprehensive tour of any of our six Berkhamsted Schools at a convenient time. Please leave a contact number number if you would like to arrange a tour of one (or more) of the Berkhamsted Schools. Please let us know if you’d like to be contacted about further information (such as the Admissions cycle and procedures) by email or post regarding Berkhamsted Schools Group including.